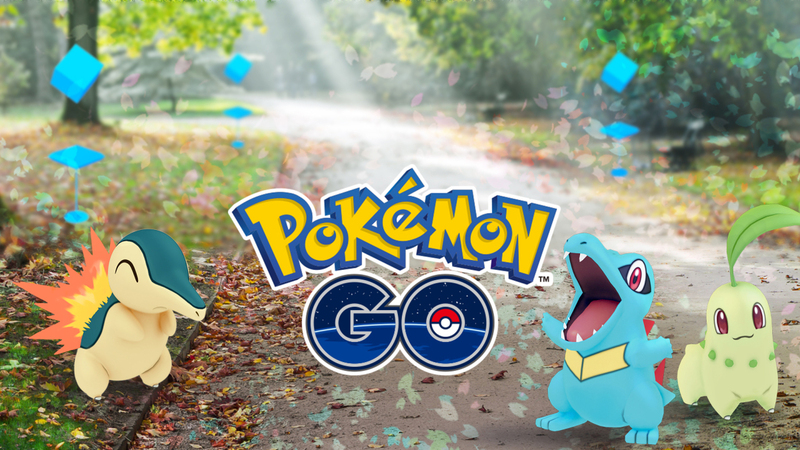 We have scrambled toward Gen 2 amid the current month's Pokémon GO Community Day, and have accomplished the second of what will be three included starters from the area. We already had a Chikorita Community Day in advance, and now it's Cyndaquil's turn. The remarkable reward for this Community Day is that if you create Cyndaquil to his third stage, Typhlosion, he will know the C-Day-simply move Blast Burn, a 110 mischief charge move, making him essentially more grounded in battle. Apparently not as strong as Moltres, Entei or Flareon, but instead not dreadful either. Regardless, the bona fide focus on Community Day, as ever, is to get yourself another gathering of shinies. To get a shining Cyndaquil and advance it into a lustrous Typhlosion. With everything taken into account, how to approach enhancing those odds? These days, it seems like Niantic keeps continuously growing the sparkly create rate. It used to float around 3%, anyway I figure these days it's closer to 5% dependably, maybe significantly more, which infers that if you get 20 Cyndaquil, no short of what one of them should shimmer. Yet again, this isn't a confirmation and you could get 50-100 without getting one, yet these days that condition feels progressively remarkable. As ever, you should have incense running for the entire three hour length of the event (which starts at 11 PT in the Americas), as incense does in actuality deliver Community Day Pokémon dependably. Incorporate a three hour draw at spots close you, and you'll be choking in Cyndaquil before you know it. Hold up until near the particular end of the event to pick your glimmering Cyndaquil to create, in light of the way that you have to check whether you can arrive a high IV one going before you submit. However, don't hold up too long, as you have to guarantee that your shimmering Typhlosion moreover has Blast Burn. 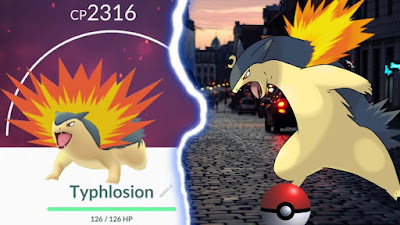 Despite whether different people would now have the capacity to get this reflexive family after this, none will have the stand-out Community Day move, making yours extremely one of a kind. There have been a couple of issues in the midst of Community Day up until this point. In various regions, the delight has been unplayable to the point where Niantic truly added an extra two hours to the day with the ultimate objective to make up for it, anyway in spite of all that i'm hearing reports of issues. There's no telling what the diversion will look like in America when this is going on, yet in a perfect world we don't continue running into equivalent issues, and Niantic comprehends what's occurring. After this, we'll have a Totodile Community Day in likely two months, and after that we'll continue forward to the Gen 3 starters. Nevertheless, Cyndaquil, my own one of a kind starter in Pokémon Silver, is one I am in no way, shape or form going to miss.